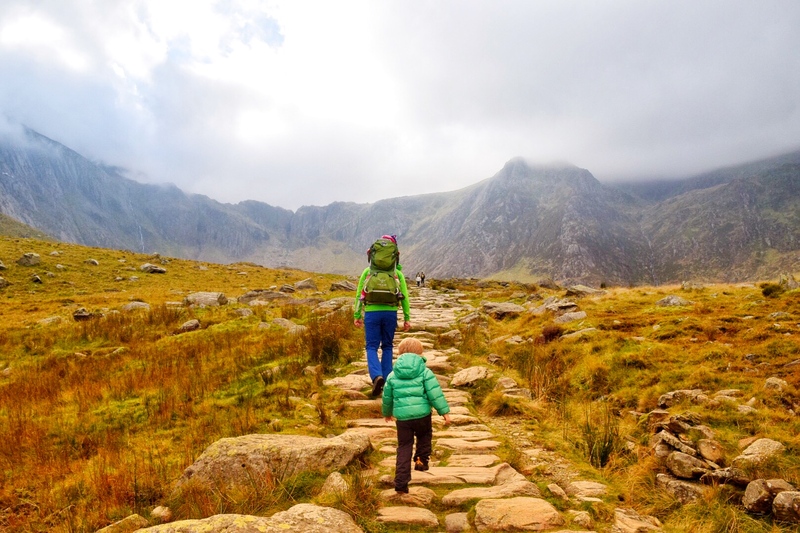 As the winter weather starts to take grip, those of you with younger kids will, no doubt, be on the lookout for some lower level walks and hikes. However, a low-level wander doesn’t have to mean boring, flat terrain with next-to-no scenery. 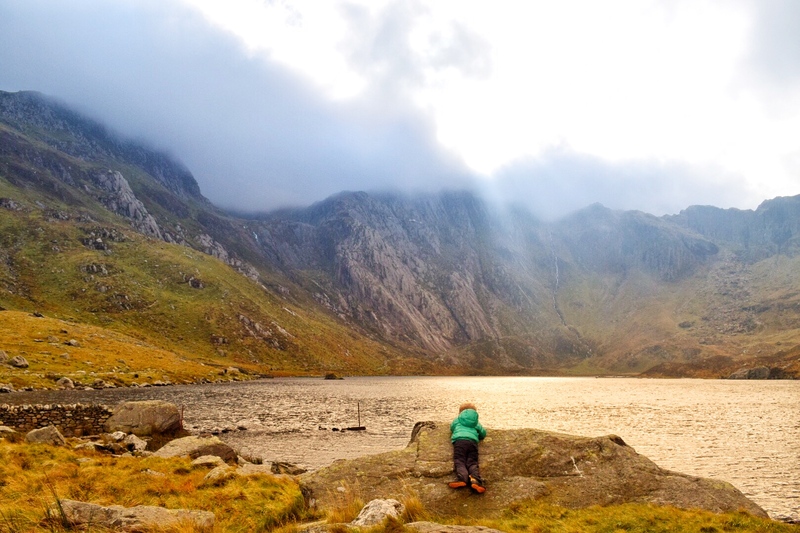 In fact, Cwm Idwal, located in the heart of Snowdonia National Park, offers a stunning landscape to rival any. 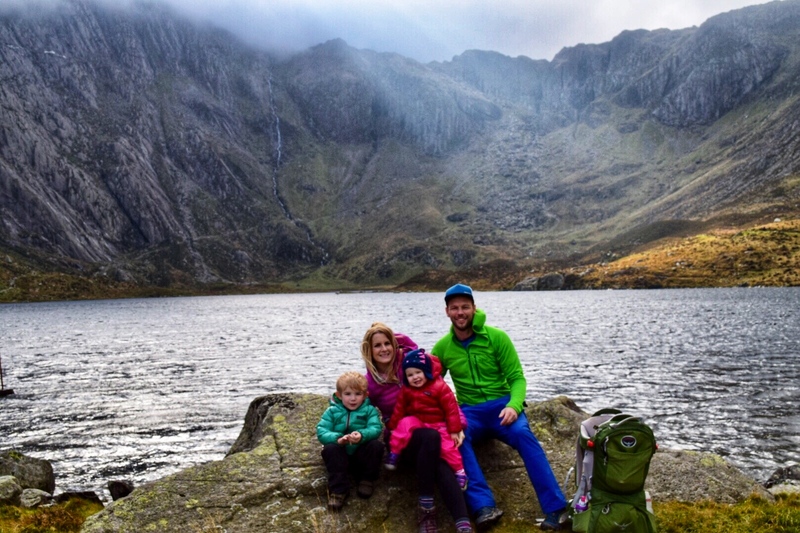 Accessed via the Snowdonia National Park car park at Idwal Cottage, Cwm Idwal is a dramatic hollow surrounded by granite giants. 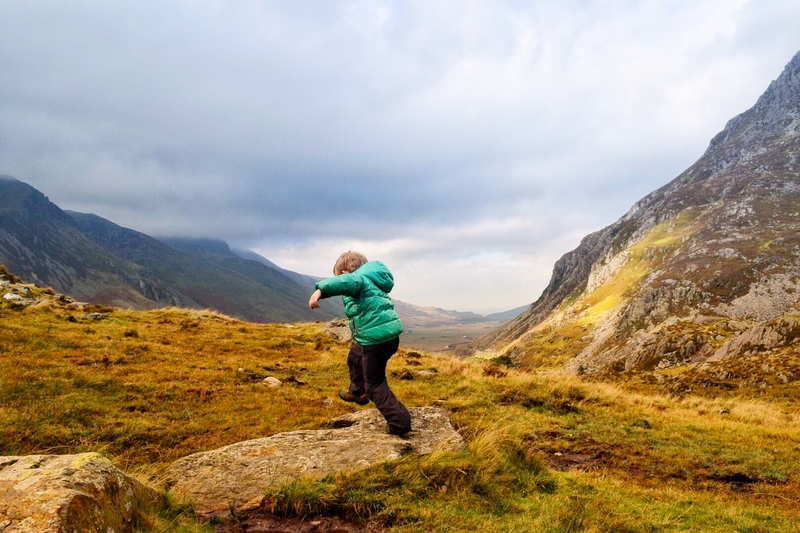 With Tryfan, the Glyders, Y Garn and Pen y Ole Wen for company, this is a low-level mountain walk to get excited about. 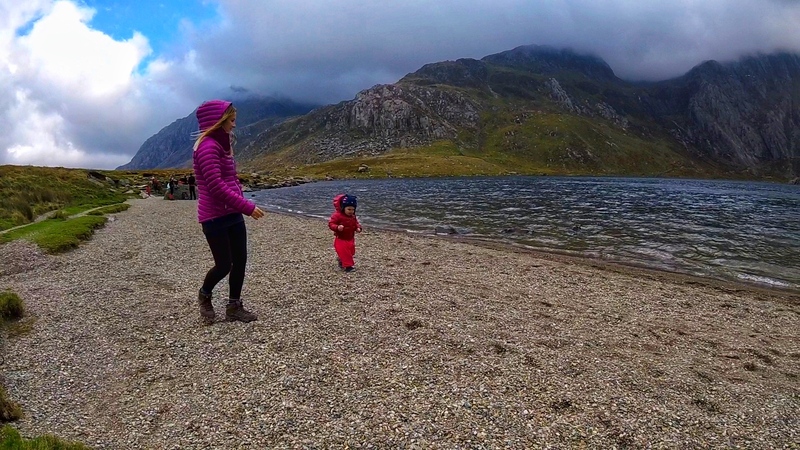 The walk up to the lake, Llyn Idwal, is a very gentle slope that our four-year-old took in his stride. 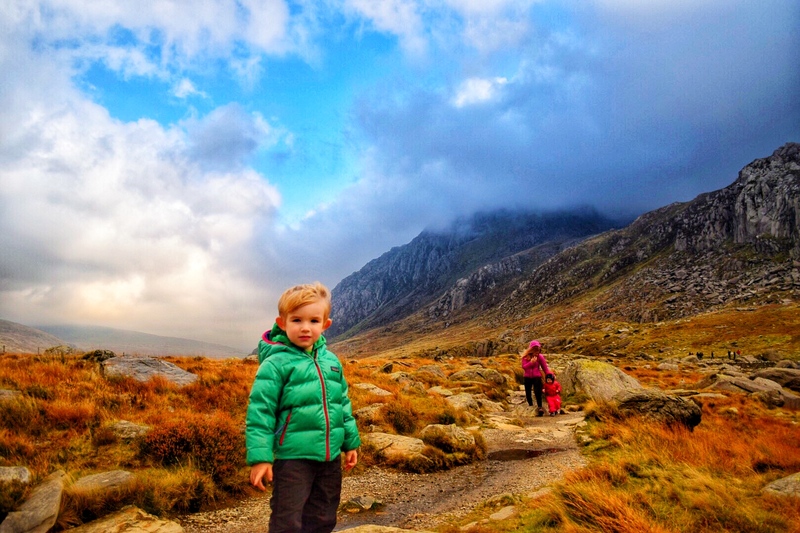 It may be a genuine mountain path and, therefore, rocky and uneven, but it’s certainly accessible to most little explorers. More to the point, would anyone really want an ugly, tarmac track plonked in the middle of this wild beauty, spoiling the environment? Of course not, so embrace the natural(ish) nature of what’s under your feet. After crossing the short wooden bridge and stopping for a great photo opportunity by the waterfall, you’ll pass through the gate that leads you up to the lake. Talking of the gate, lookout for the unique design on the top of it that mirrors the shape of the mountains in the area. It’s a very cool (ok, nerdy outdoors thing – but who doesn’t love some of that?) addition and lends another lovely touch to an already very special area. Either side of the trail, look out for giant rocks and boulders that were left behind as debris when the glaciers withdrew from the cwm about 10,000 years ago. It really is amazing to think that this whole area would have been encased in ice hundreds of metres thick back then. 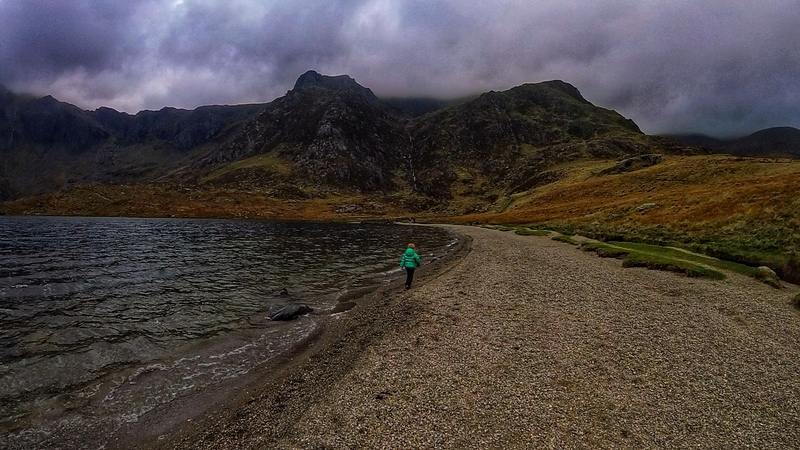 Arriving at Llyn Idwal, after approximately 1km, there are a number of trails to take. However, it’ll be the one that loops the lake that families with young children will find most suitable at this time of year. 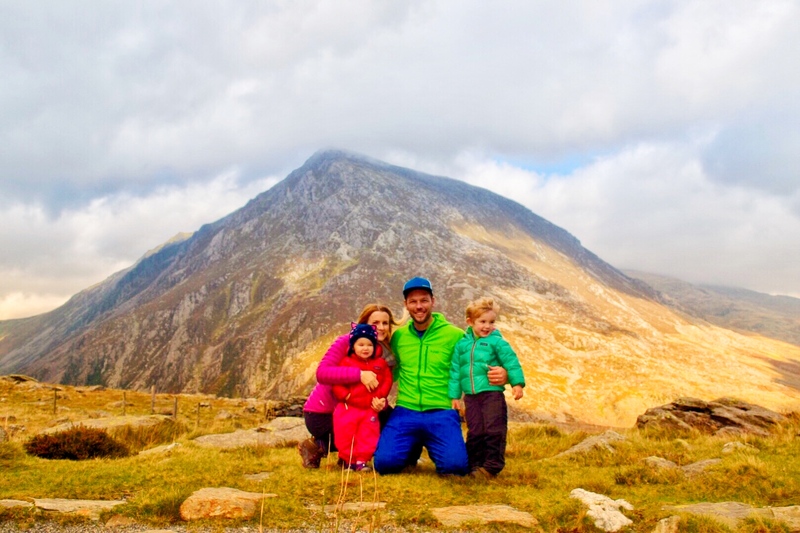 Don’t get me wrong, I love the ascent up to Y Garn and the amazing view from the summit back down the Ogwen Valley. 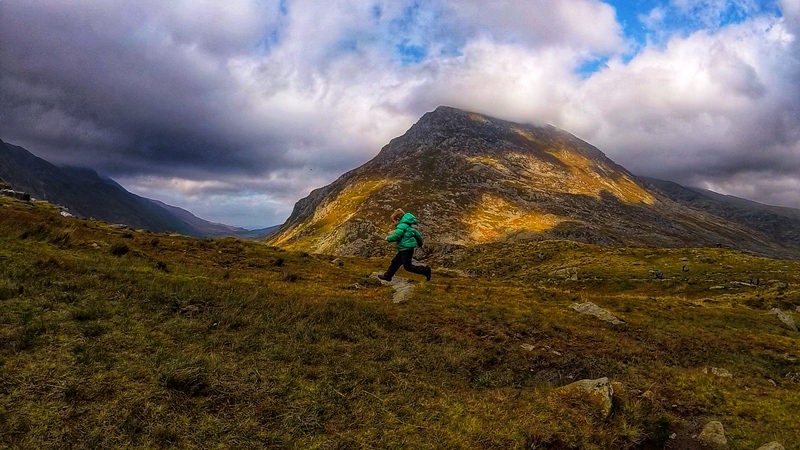 I also love the tough, leg sapping nature of the climb through Devil’s Kitchen to whisk you up to the Glyders. 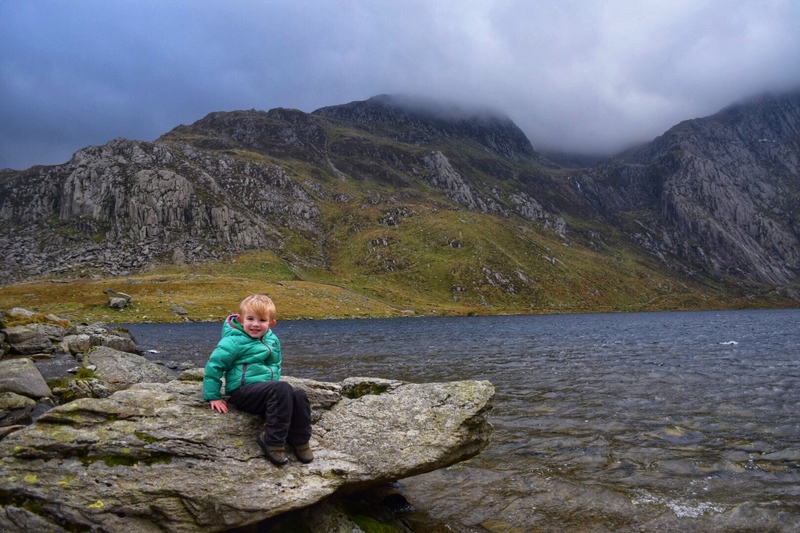 However, keep those for a day for when little legs are elsewhere and take advantage of seeing these iconic Snowdonia mountains from an altogether different perspective. The lake itself is just stunning. Guarded by the giant rocks that protect it, it resembles some sort of prehistoric amphitheatre. There are small sections of shale beach too, so you can get lakeside and practise your stone skimming skills. You can follow the trail around the lake in either a clockwise or anti-clockwise direction. As well as the amazing rock formations left behind by the glaciers, the area is full of other geological delights. Idwal Slabs, for instance, is a favourite with local climbers so make sure to look up and around when you’re close by. 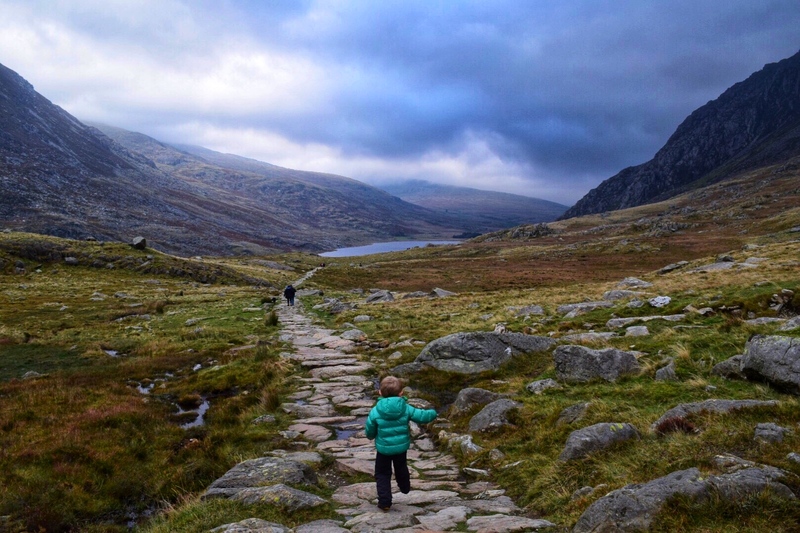 This may seem like a thoroughly modern use of the area, but climbing around Cwm Idwal has a rich history too. After all, it was here that Sir Edmond Hillary prepared for his famous Everest expedition. 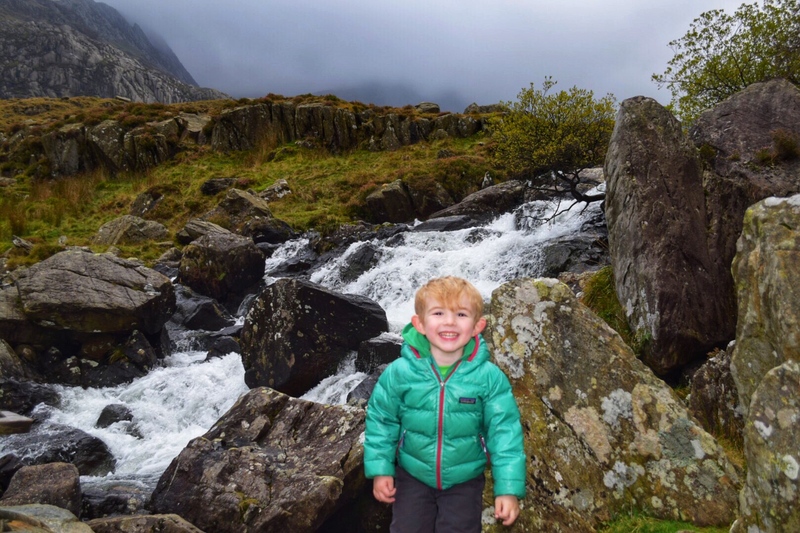 All in all, Cwm Idwal is an amazing place to explore with little adventurers. It’s low-level and means that it’ll escape the worst of the winter weather, while the fact that it’s flat means little legs will be able to power themselves around the lake. On top of that, you’ll be able to point out famous climbing routes used by some of history’s most famous mountaineers, and give your kids a quick lesson in the unique geology of this former glacier. Grade: easy but with rocky, uneven paths. ← The #pottyadventures Instagram Community Is 1 Year Old Today! What a gorgeous place to go with people who want to experience the area but aren’t up for a strenuous hike. The photos are wonderful, too – so moody! What stunning scenery & beautiful photos! We’re keen to visit Snowdonia some day, so I’ll be sure to reference this post again in the future. This sounds like a wonderful walk, ideal for all abilities and with great scenery too. Certainly one to go on the list. I found you on google plus! Love this post and love your blog. 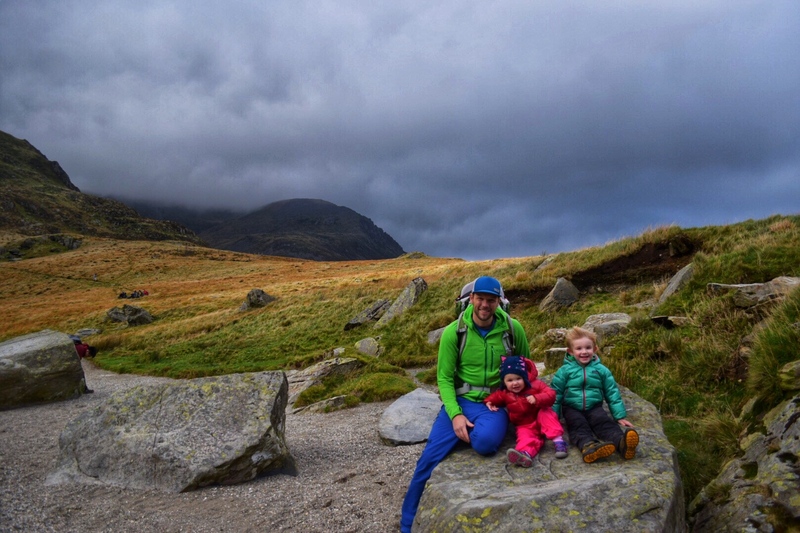 I have been blogging for about a year now and have two definite niches Outdoor travel with kids and Disney. We would love for you to check us out and maybe join our monthly #outdooroutpost blog link up sometime. Followed you on Twitter and shared this post. Love your blog title too!